What is the REALL project? The Reality Enrichment And Life Lessons (REALL) project is a simulation designed to challenge youth to think critically about how choices and decisions made in adolescence may have consequences in adulthood. A REALL Simulation is divided into three activity sessions that strive to educate youth on the consequences of their choices. The simulation lasts approximately three hours. First, the orientation will explain the simulation rules and expectations. Second, youth assume a different identity and live life by the choices that person made. During the Reactive Session, they will live their lives as if they made poor decisions in he youth (all have dropped out of high school, some have past legal histories, some have low paying jobs, etc.). The Proactive Session focuses on someone who made positive choices (all have graduated high school and are employed at a living wage). Finally, during the debriefing, youth will divide into small groups to discuss the trials (Reactive) and successes (Proactive) the experienced. 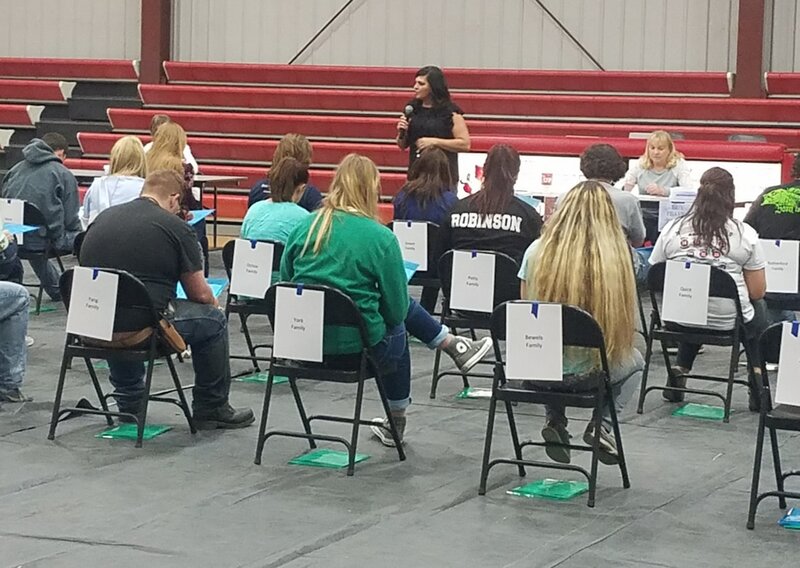 During a REALL Simulation, youth will encounter issues of inadequate education, inadequate income, managing a budget, being labeled as an ex-offender, caring for small children, and more. They will be challenged to make REAL decisions. They will experience how the REAL DECISIONS they make now affect their futures! Who Should Experience a REALL Simulation? For more information or to schedule a REALL Simulation for your group, please contact Traci Fields ext. 1080.